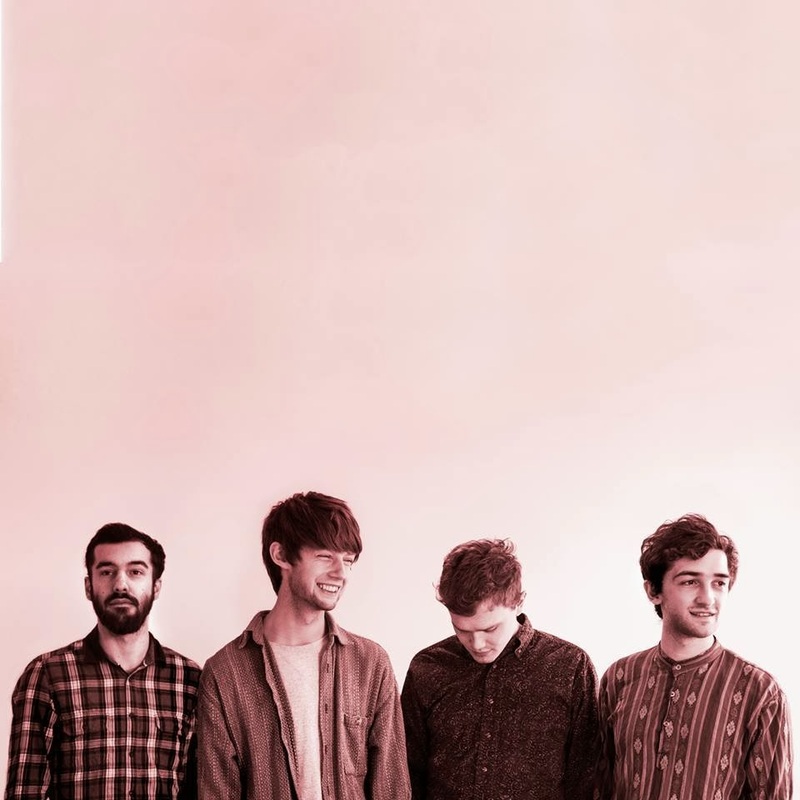 After wowing us with their debut Two Prongs back in July this year, Brighton four-piece Lion Bark return with another exquisitely produced single, undoubtedly confirming their place as one of 2014's ones to watch. Irresistibly charming and instantly lovable Longhorns is taken from the bands forthcoming EP slated for release early 2014. Check it for yourselves below. You can catch the band play a hometown show on December 4th 2013 at The Hope, Brighton.